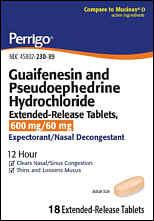 Due to new Federal Regulations on pseudoephedrine there is a limit of two (2) packages per household per transaction. 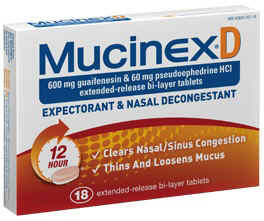 Also, you may not purchase more than five (5) packages per 30 day period. are sent to and that appears on your ID. We will only ship to the address that is the same as the billing address where your credit card statements are sent. International shipments will be assessed a $42 surcharge in addition to the amount listed above.